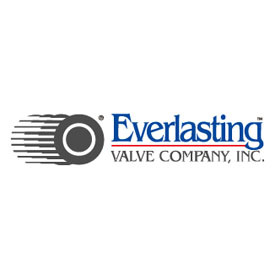 Everlasting Valve – Messplay Machinery Co. Manufacturer of high quality valves for Process service; Pneumatic Conveying; Diverting of abrasive, erosive media and Boiler Blow Down. If you are repairing or replacing the installed valve more than once a year, this is the valve for your application. © 2019 Messplay Machinery Co.